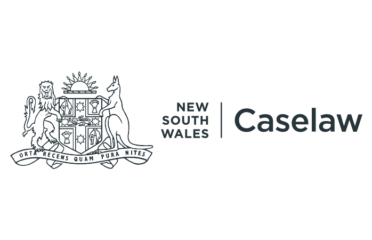 Find public records relevant and from to New South Wales. This index covers all categories and includes historical sources as well as present day searches and lists. 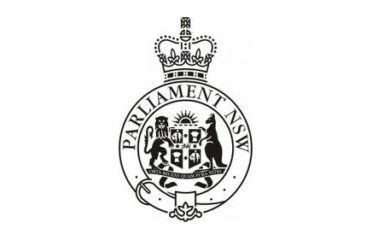 There are many topics covered by NSW Public Records which you can browse through or narrow down by category. 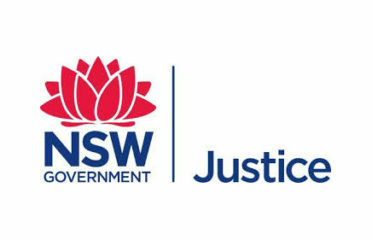 The state government is responsible for a range of licences and checks. This covers occupational and trades as well as drivers. 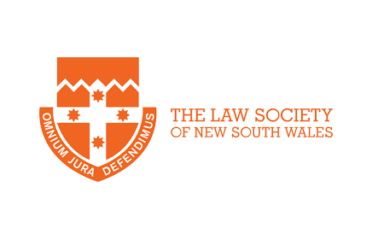 There is also NSW specific records in many fields available for searching online. The capital of NSW is Sydney. The state has a total population of over 7.9 million with just over two thirds living in the greater Sydney area. It is the most populous state in Australia. Police Checks and Criminal Records are now administered on a Federal level. 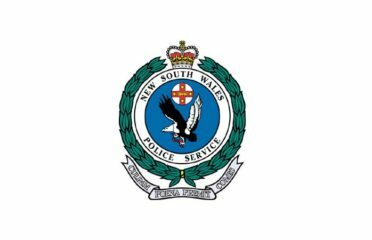 You may still obtain a police check from the NSW Police service, however they make use of the Federal database to complete the search. 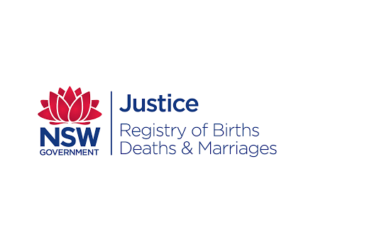 Current day records are held by the Registry of Births, Deaths and Marriages. This is an agency under Justice. 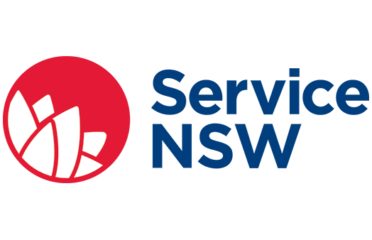 NSW State Archives & Records houses historical data. The State Government regulates several industries. 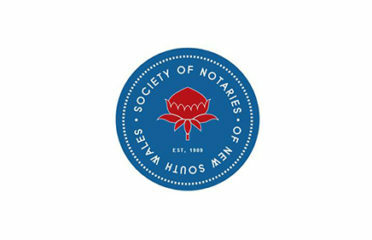 These include motor dealers, conveyancers, contractors and tradespeople and security. Each one must pass requirements and is provided with a licence or permits to perform their duties. Online Registers containing those operating within industries are available online. 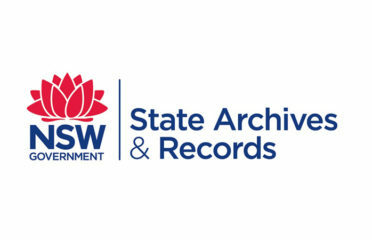 The State Archives and Records Authority of New South Wales is responsible for all Government public records in the state. This includes their collection and storage from all departments under the State Records Act of 1998. They provide many collections online in digital format. These range from those of great importance to professional genealogists and historians, through to those that are of interest to all in the community. 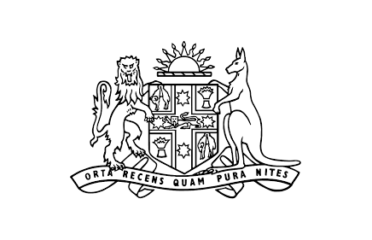 Whilst NSW Public Records provide a very set and specific coverage area, national collections also house a great deal of information on the state and its people. Expanding the scope of your research to include Australia-Wide data-sets will increase the number of collections you can pursue for your research.